Blogodidact: Dana Loesch & NRA: When the Truth burns, turn up the heat! 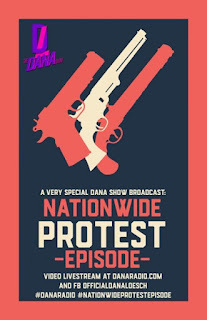 Dana Loesch & NRA: When the Truth burns, turn up the heat! For some reason, the Pro-Regressive Left, and the feminists in particular, have been targeting Dana Loesch lately, which... is a 50/50 proposition. If they wanted to get publicity, well, ok, sure. But if they were hoping to look like something other than idiots in doing so... it's hasn't proven to be such a good idea. More puzzling, is that they are claiming to be a movement that's 'pro-women' and 'anti-violence', while going after Dana, in the company of people who are the most abusive to women (those who are eager to bag, beat, mutilate, deprive them of their rights and otherwise abuse women) for political and religious reasons, and those who'd like nothing more than to see women, and their children, disarmed, even if at the cost of their own lives - to score political points. 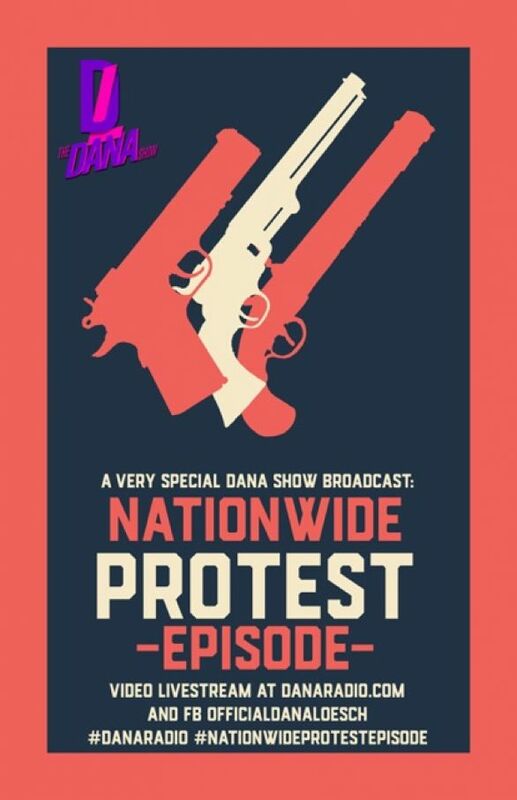 But maybe most amazing, is that they accuse Dana of 'violent rhetoric', when, in the case of the NRA video that started it all, she's speaking in front videos of the Pro-Regressive Left's violent, nationwide demonstrations and rioting, as she's calling for meeting their lies and vitriol, not with the violence that they prefer, but with Truth, and yeah, necessarily, the 'clenched fist of truth', and the only way to claim that being hit with the truth is violence, is if it burns them physically (not just mentally). These groups are led by the likes of Linda Sarsour, who have endorsed jihad, participated in terrorism, and who are especially enthusiastic about using their freedom of speech, to denounce your freedom of speech, with their own vile, racist, mysoginistic and misandrist language (maybe that's what they mean by 'sexual equality'? ), in political action groups of hyper-partisan self-segregating women (they refuse to associate with women who disagree with them politically), in order to promote the suffocation of liberty, through your political or religious submission. "To Women’s March organizers Tamika Mallory, Linda Sarsour and Carmen Perez: You don’t get to call me a racist, sexist, bigot, homophobe or xenophobe when a man you look up to and call honorable and hold hands with and take selfies with represents the exact type of bigot you pretend to march against. If you want to stop hate, start with your mentor, Daddy Farrakhan. If you feel you’re “not safe,” go tell Daddy Farrakhan to tone down his divisive, racial rhetoric. Ladies, you have the power to end Daddy Farrakhan’s hate-filled propaganda. Plan a march. I’ll be there. Watch my full commentary on Farrakhan’s Anarchist Angels on NRATV." Yeah... they're not the smartest bunch of nuts. If you'd like to watch the fun as their own unreasoning vitriol explodes in their faces, tune in to Data's radio show tomorrow, or catch it in a live simulcast on Facebook.